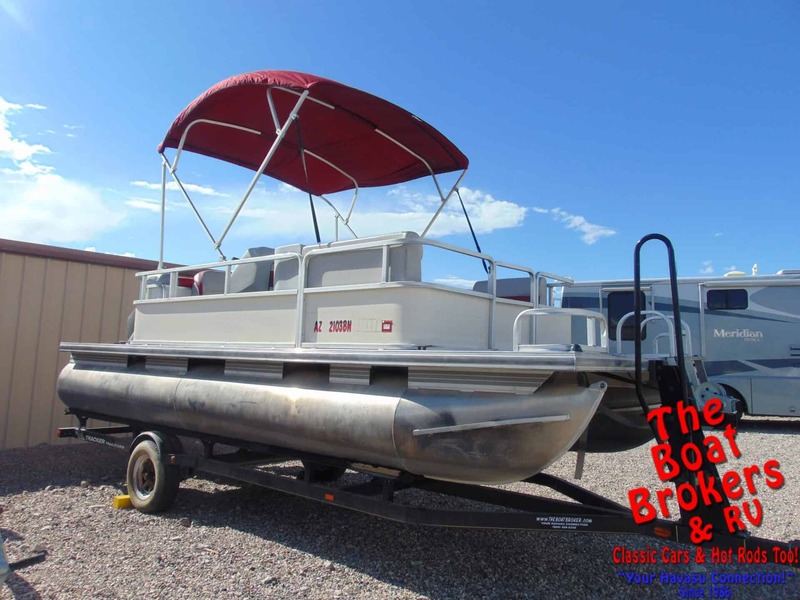 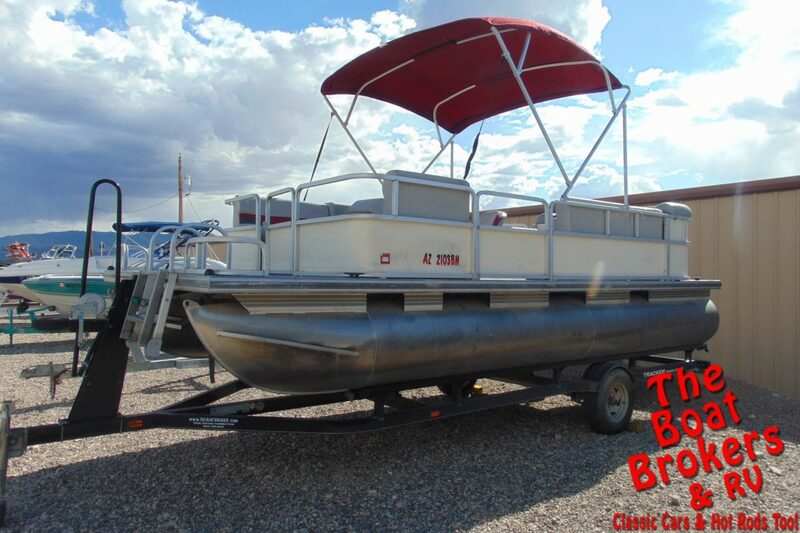 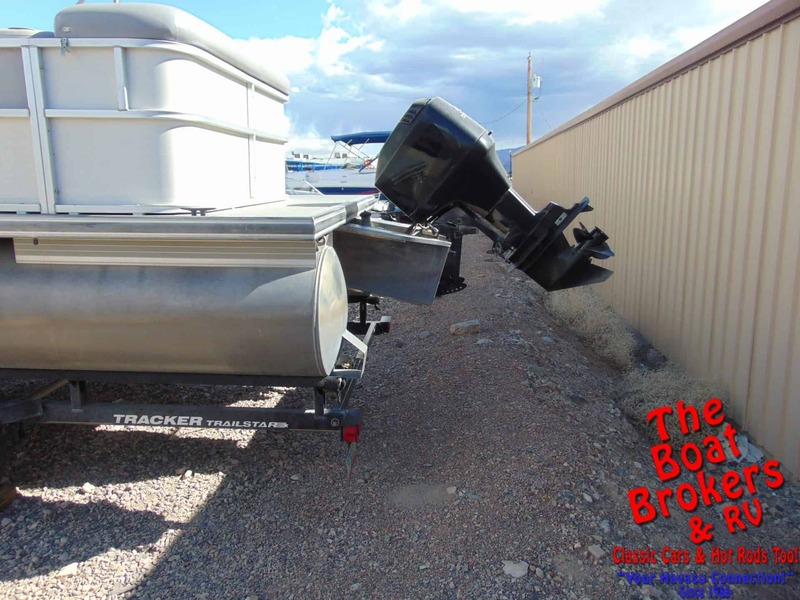 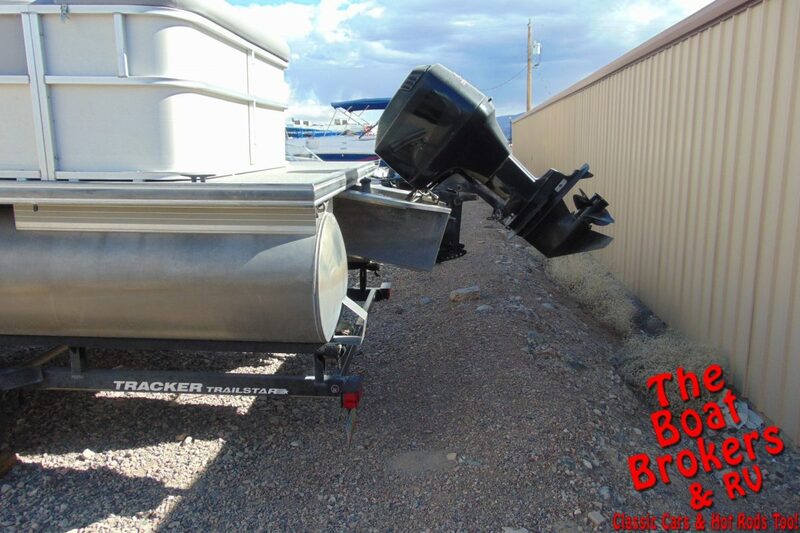 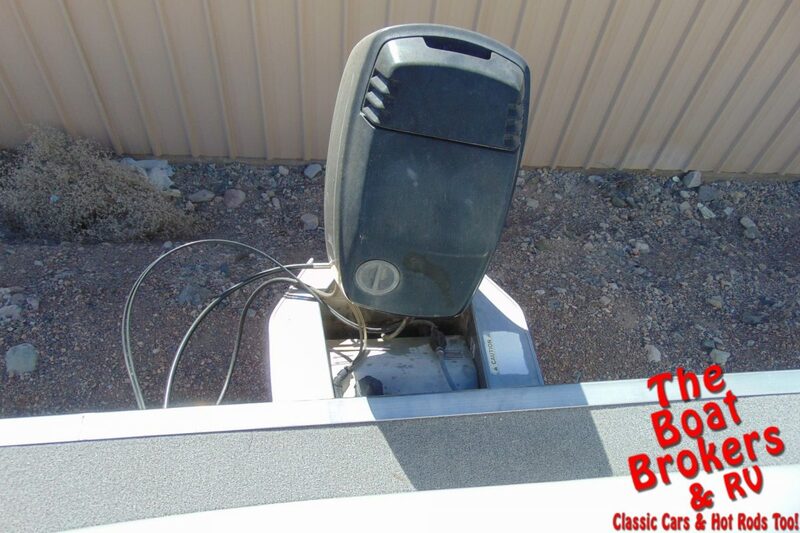 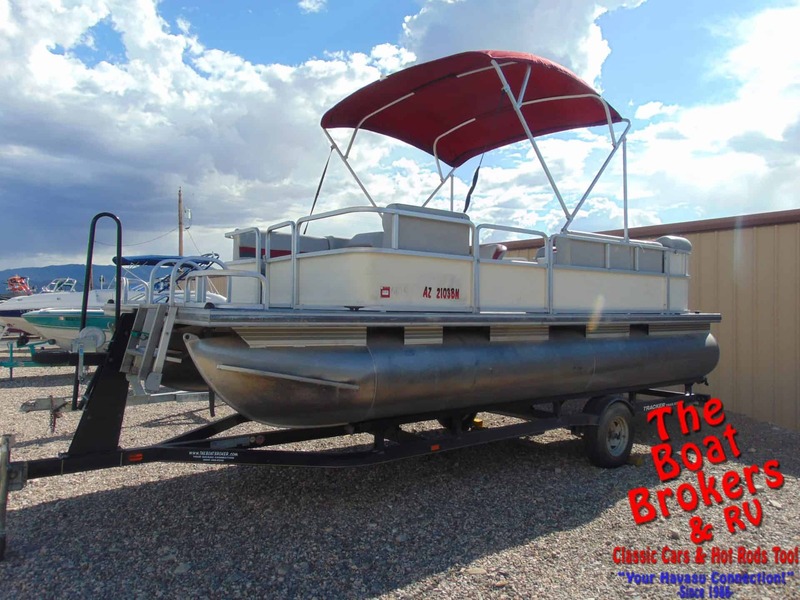 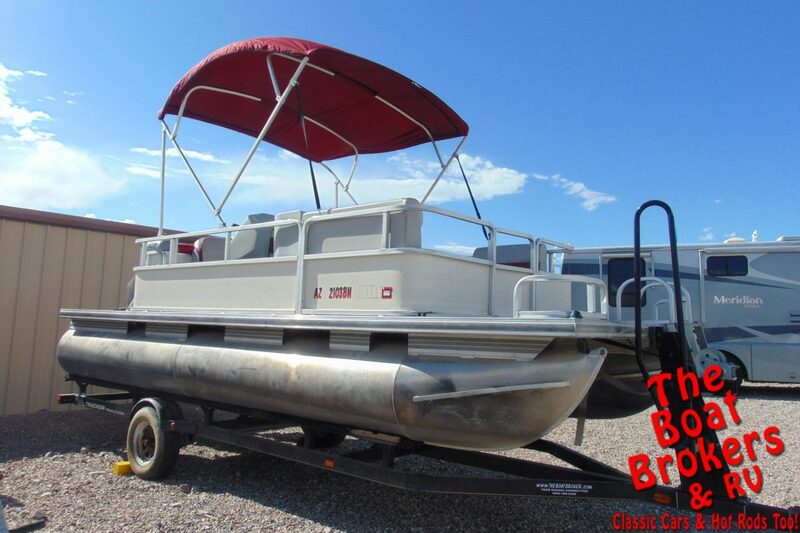 2008 TRACKER PARTY BARGE 200 21′ PONTOON It’s powered by a Mercury 90 HP motor. 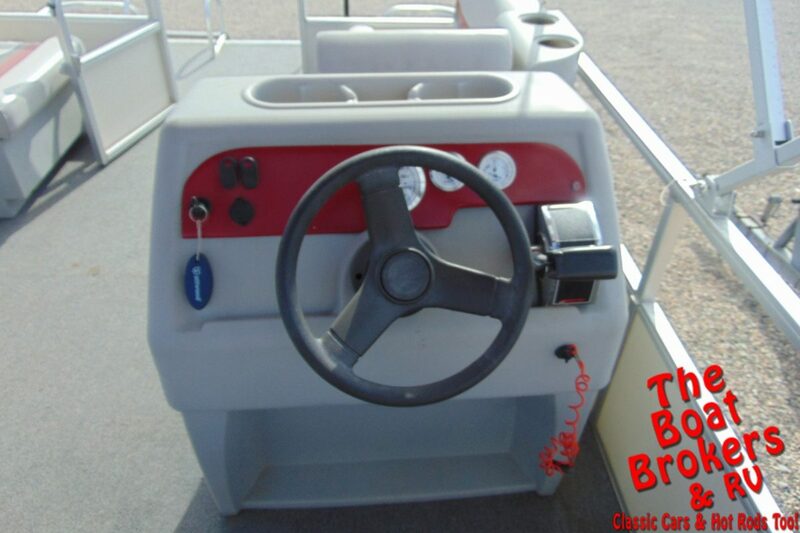 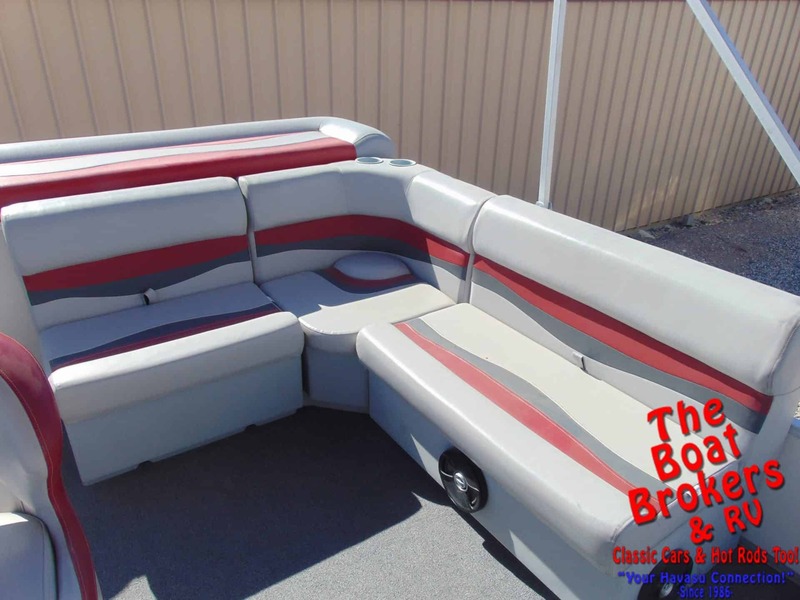 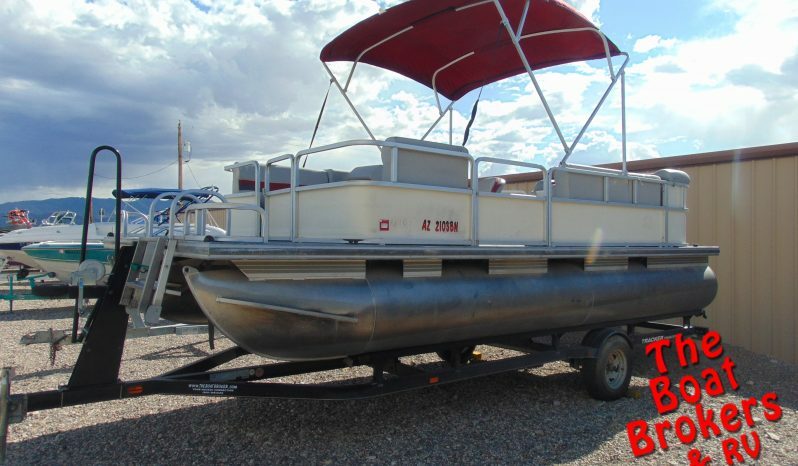 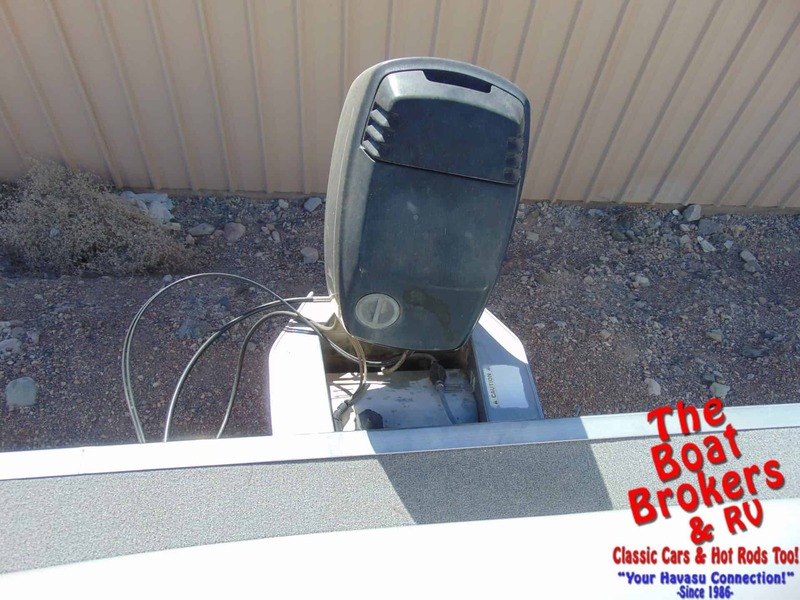 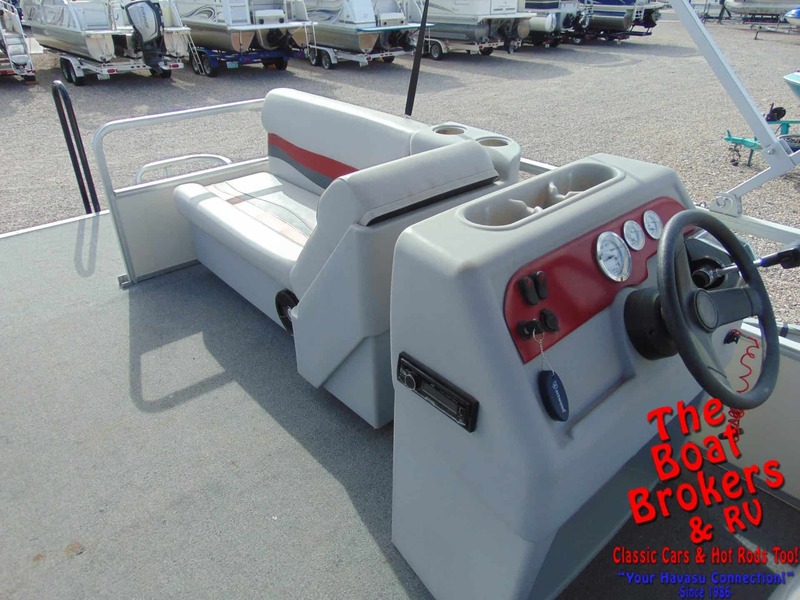 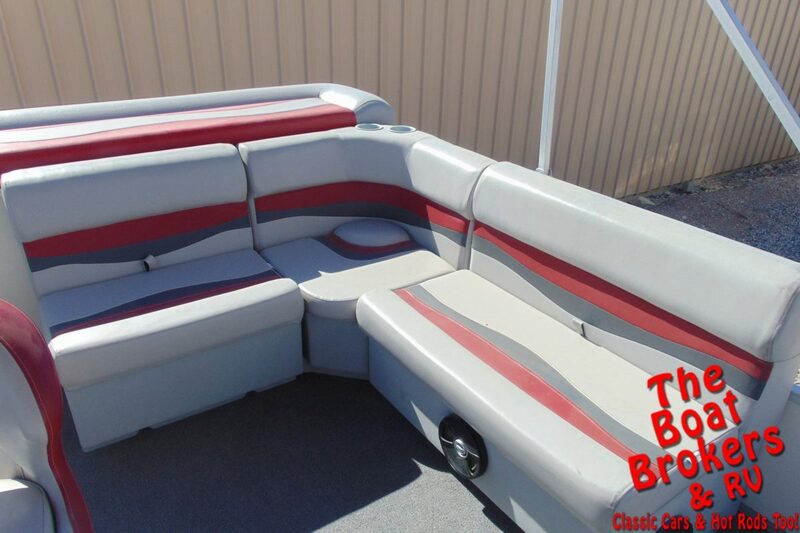 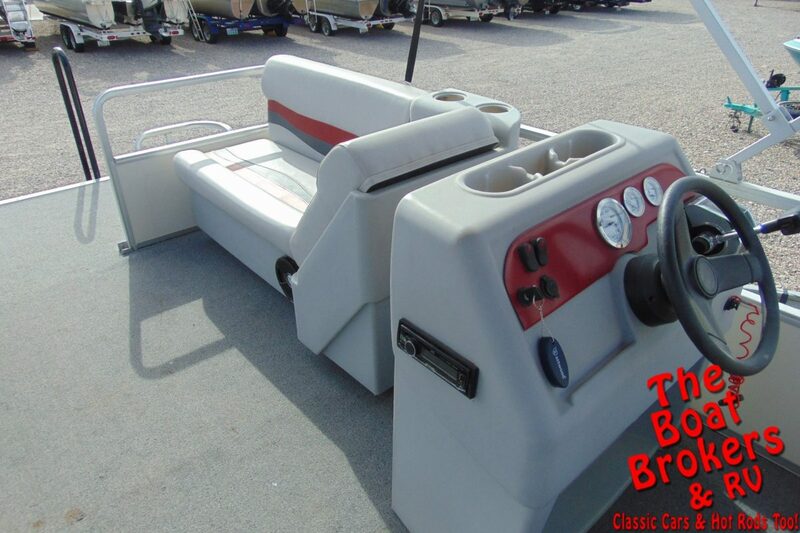 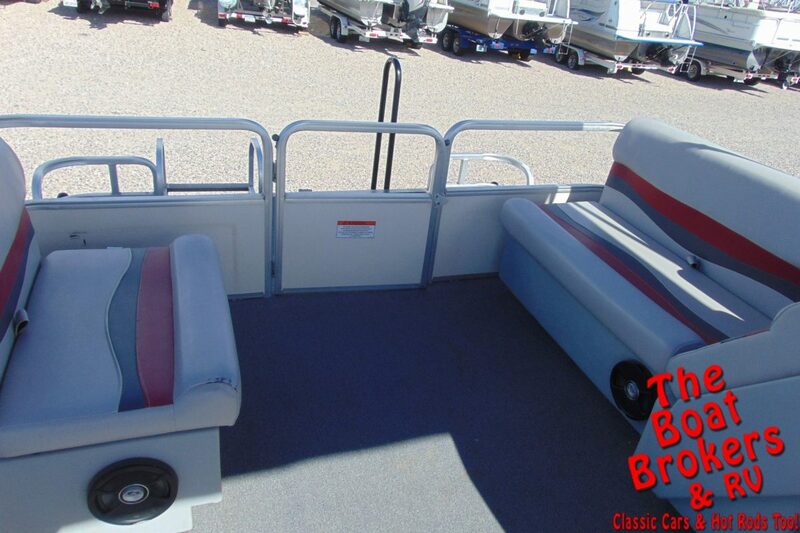 It comes with a Bimini top, JVC stereo, dual batteries, lots of storage. 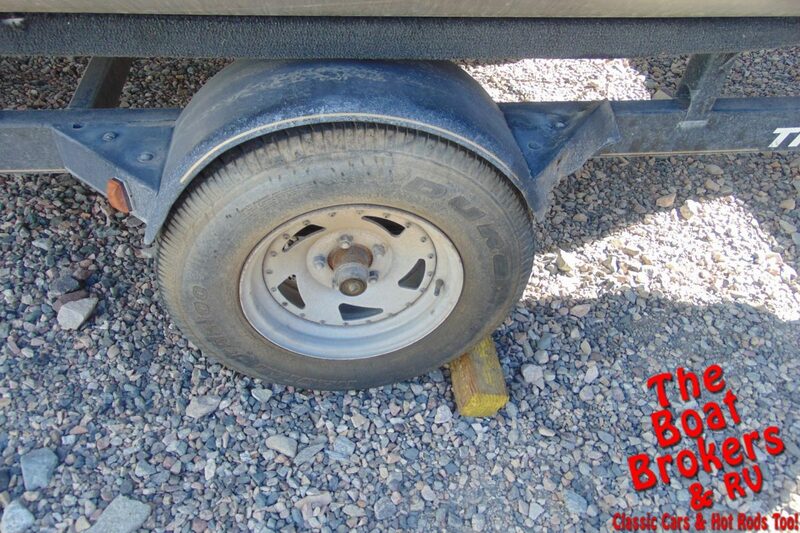 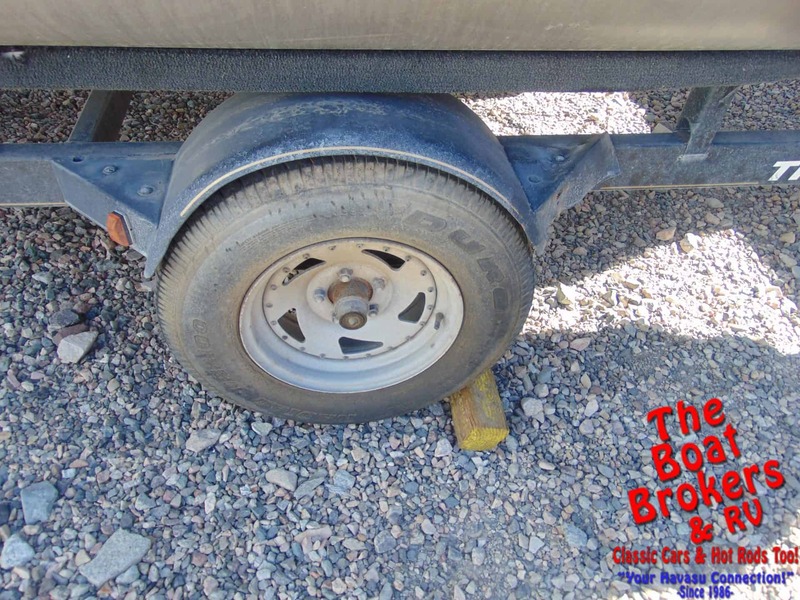 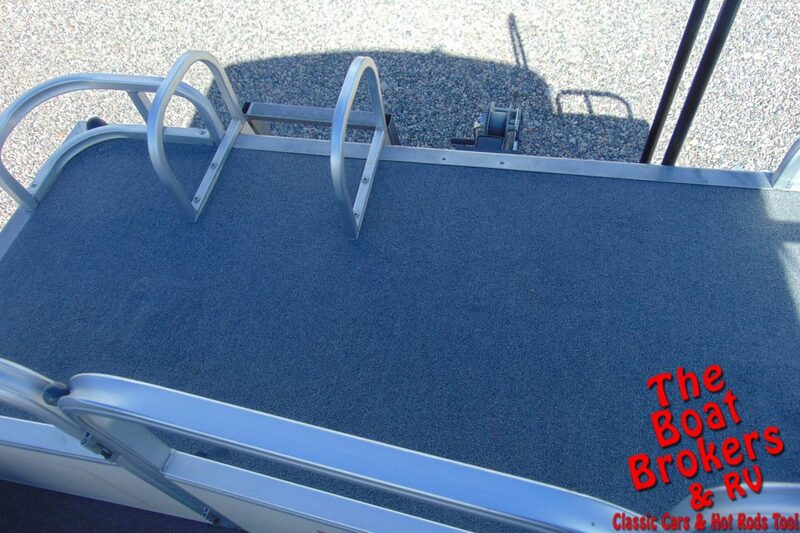 It rides on a single axle Trail Star trailer. 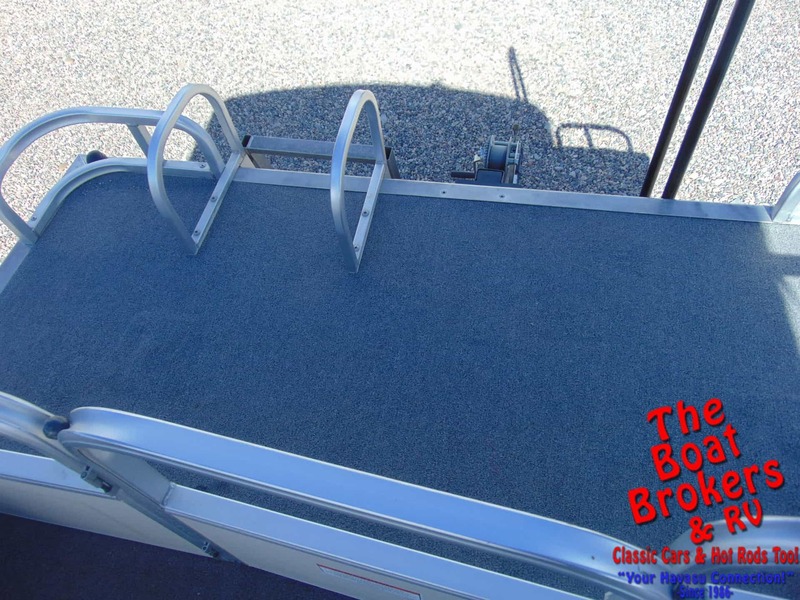 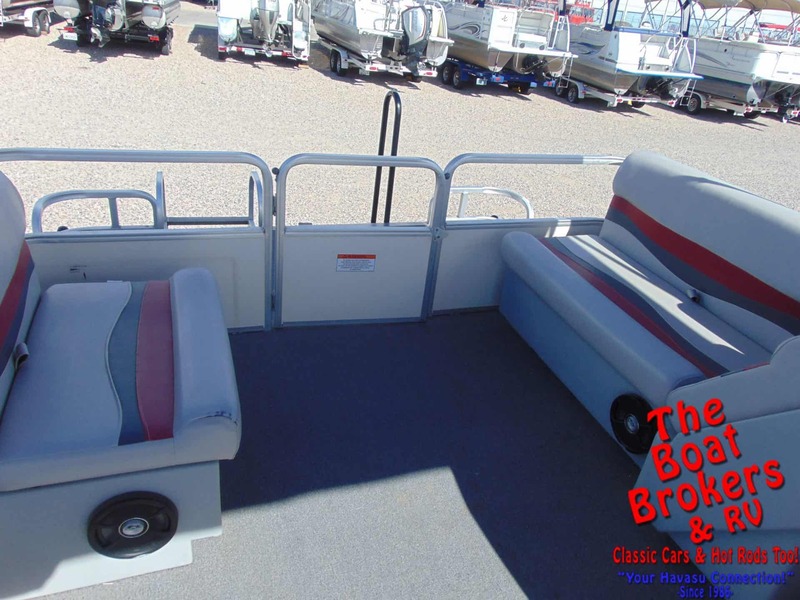 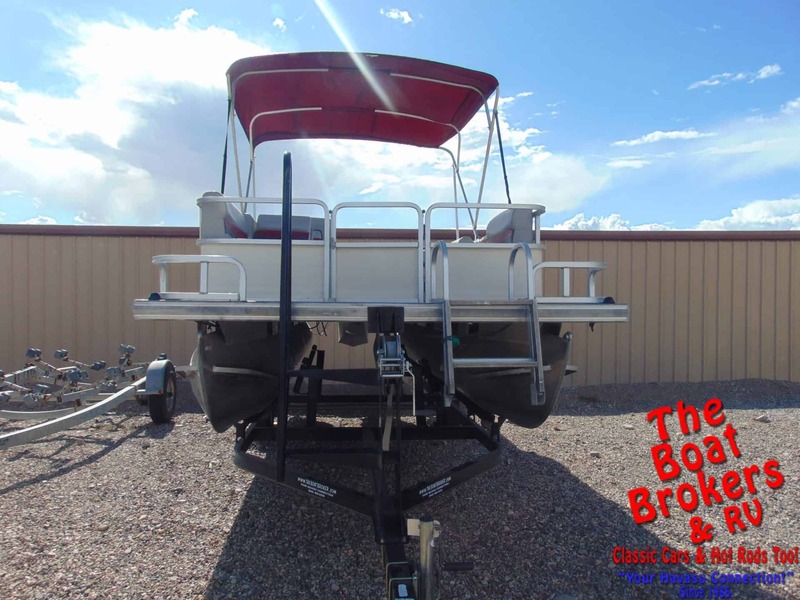 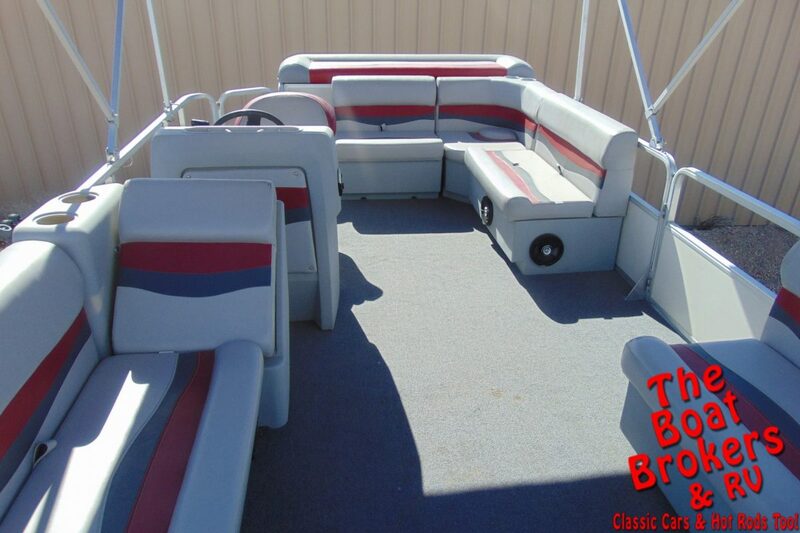 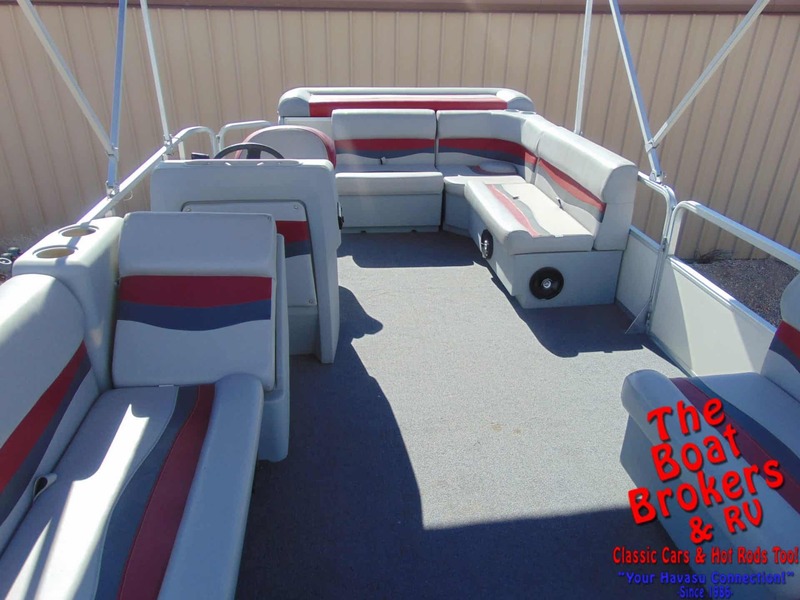 Great little Pontoon that’s all ready for fun on the water.